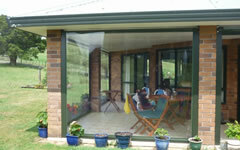 We all love to spend as much time outside as possible. 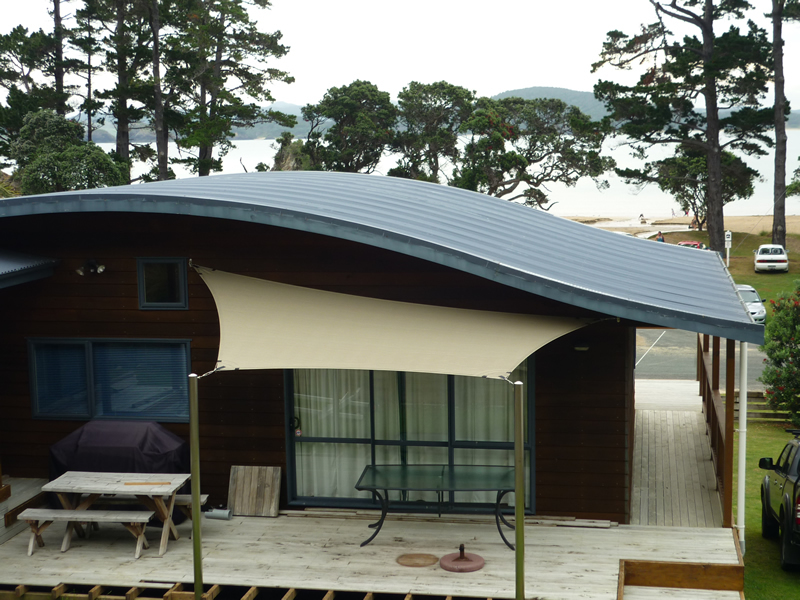 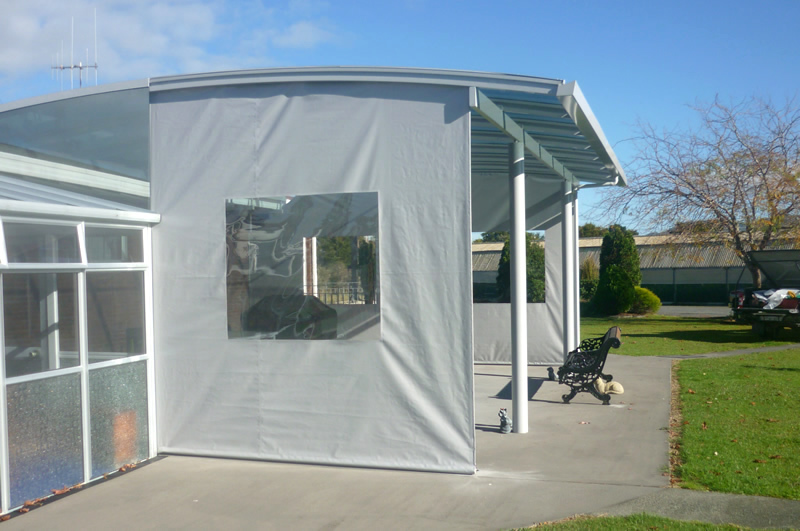 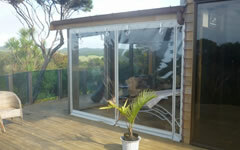 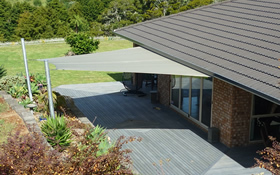 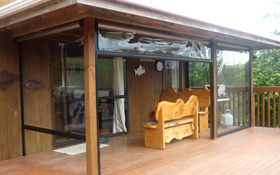 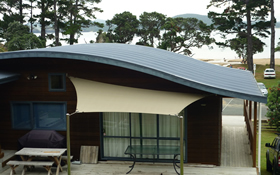 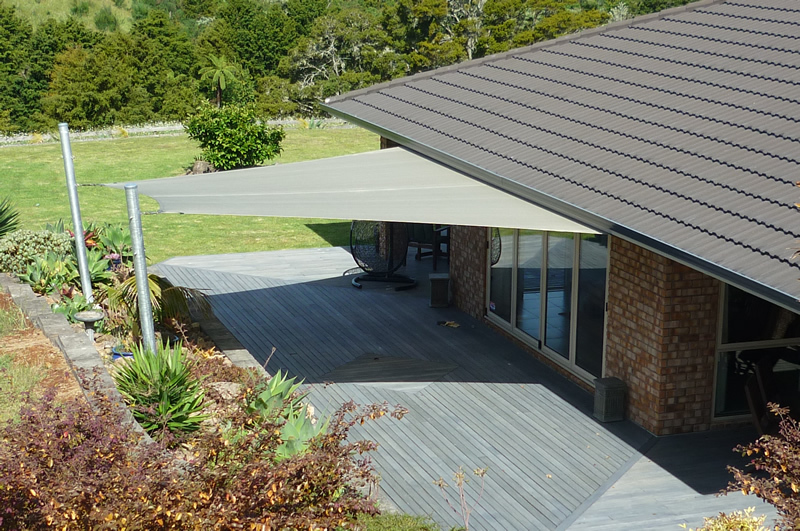 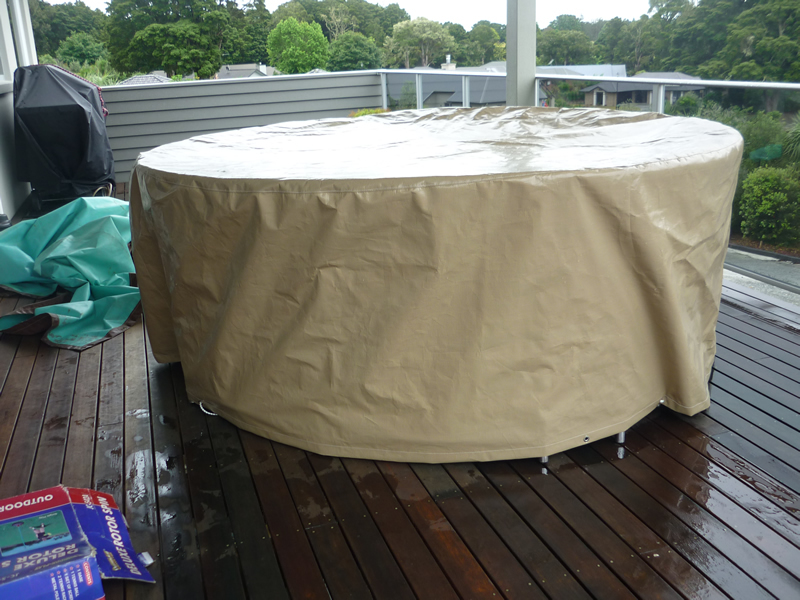 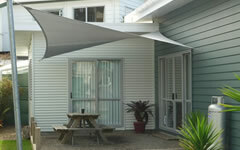 Kamo Canvas can fabricate a range of products to extend your areas of living at home, work or the holiday home. 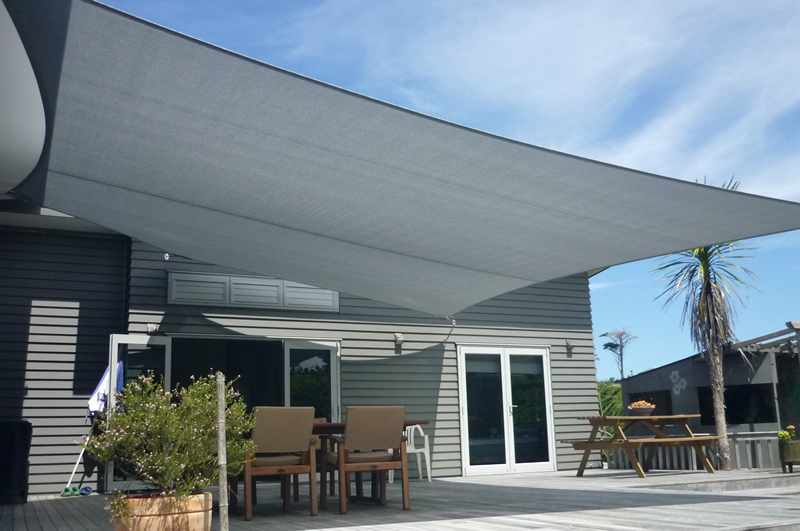 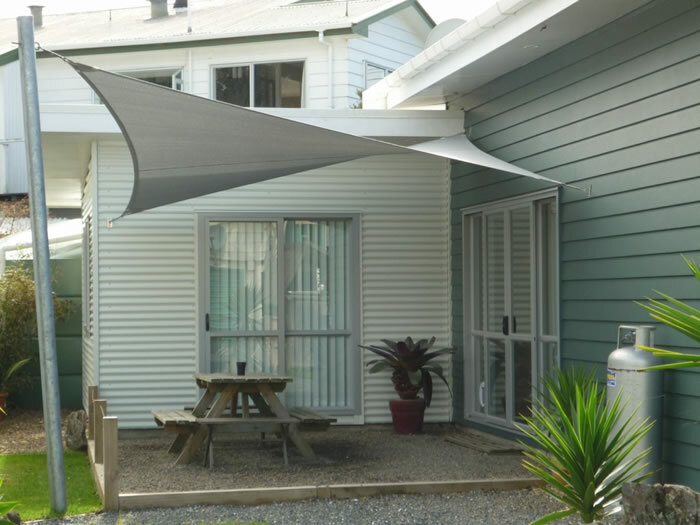 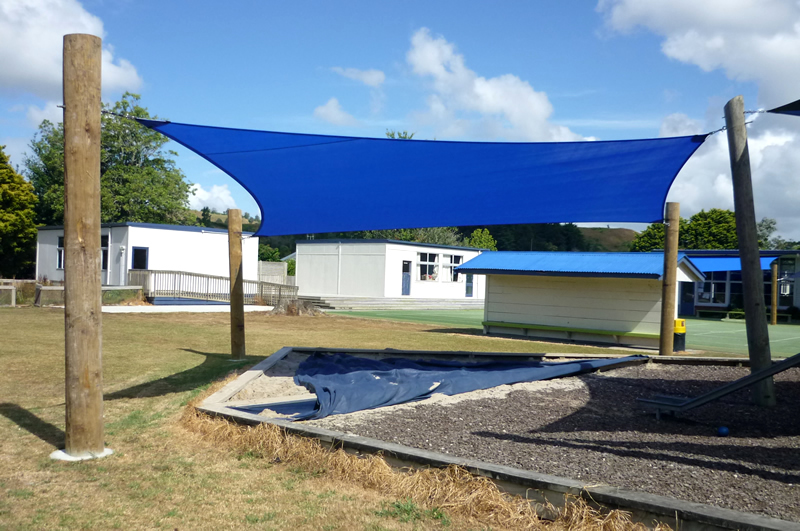 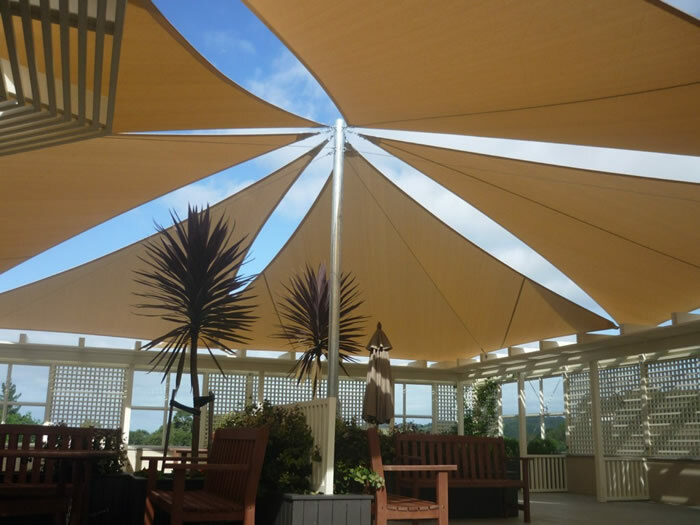 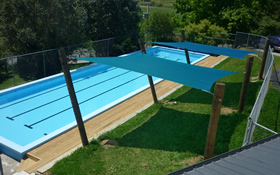 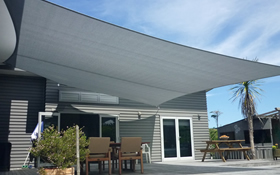 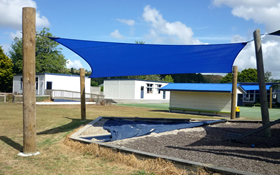 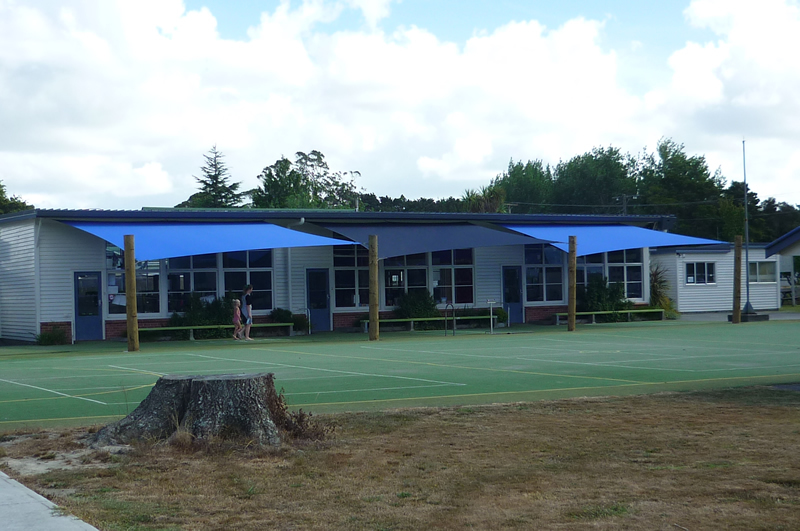 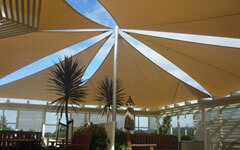 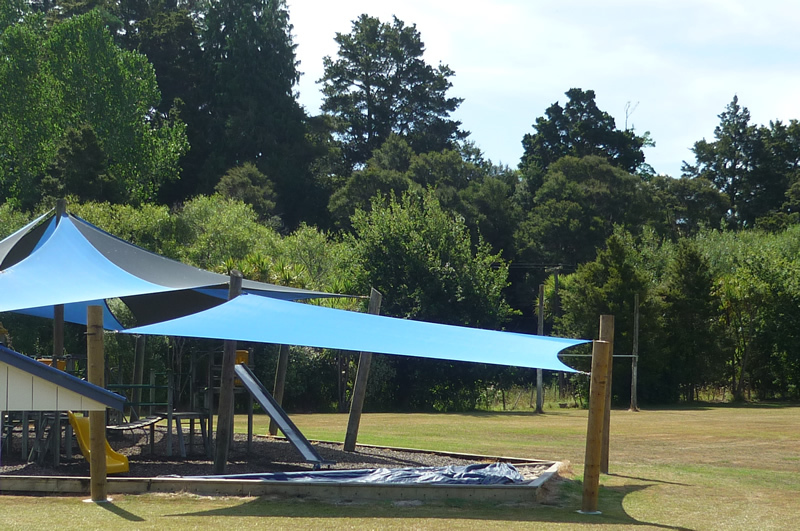 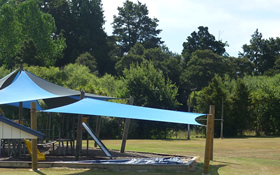 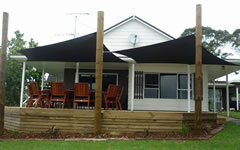 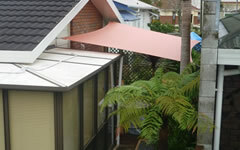 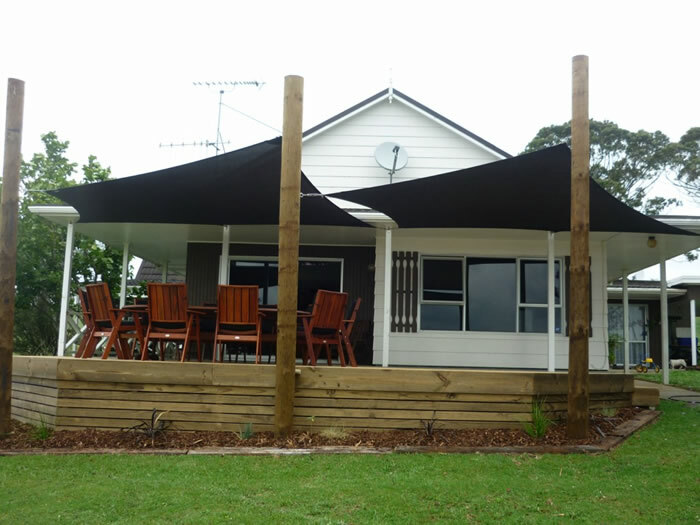 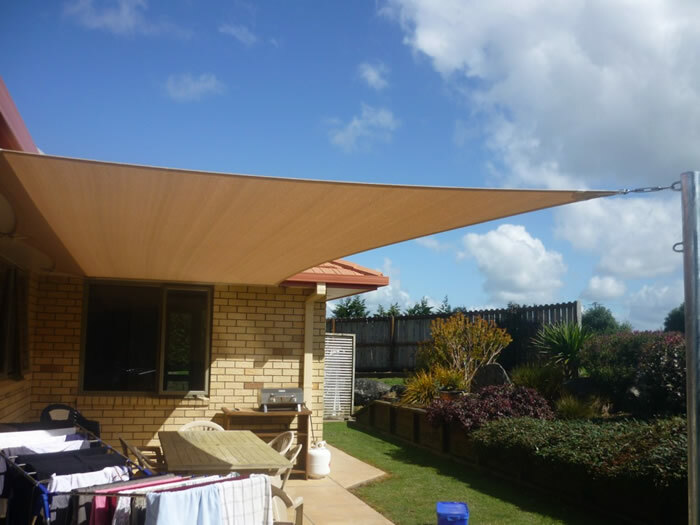 Our shade sails from the best mesh or PVC available. 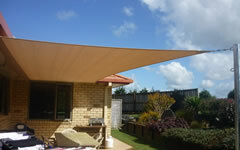 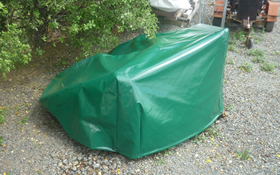 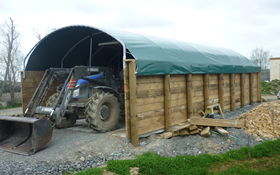 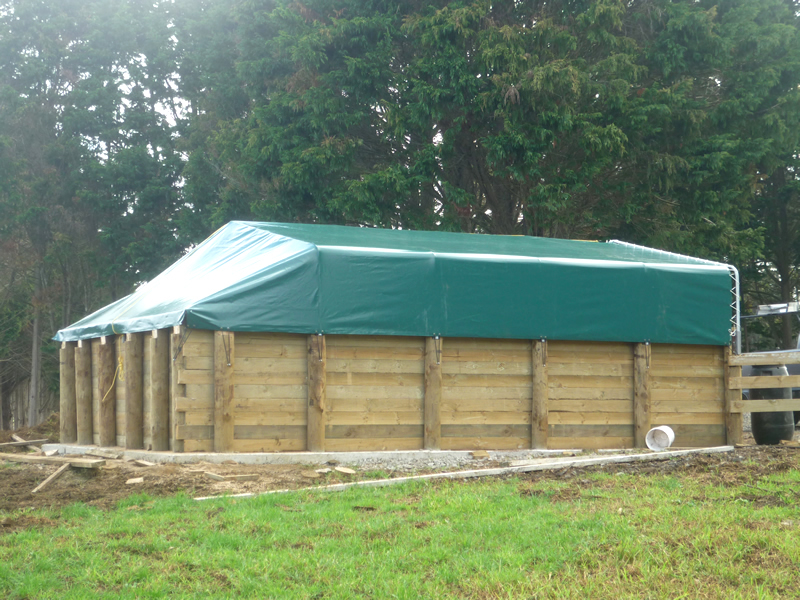 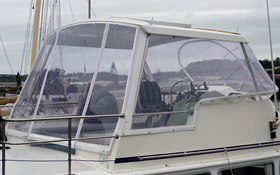 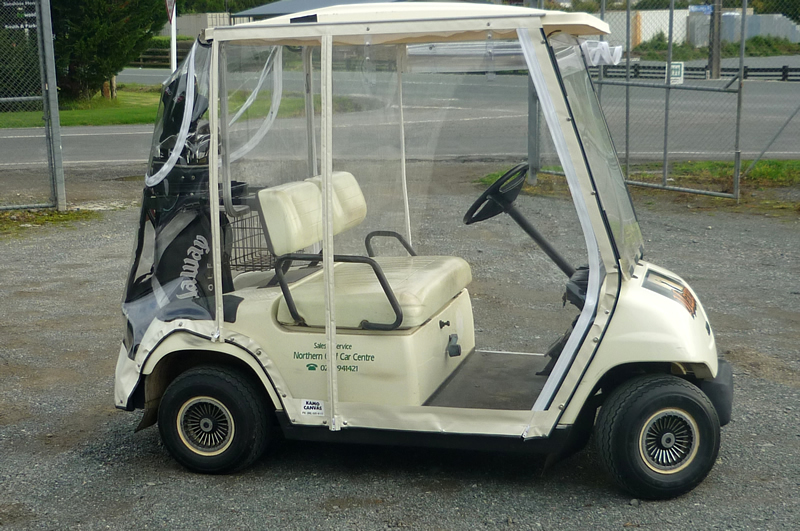 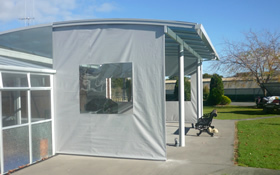 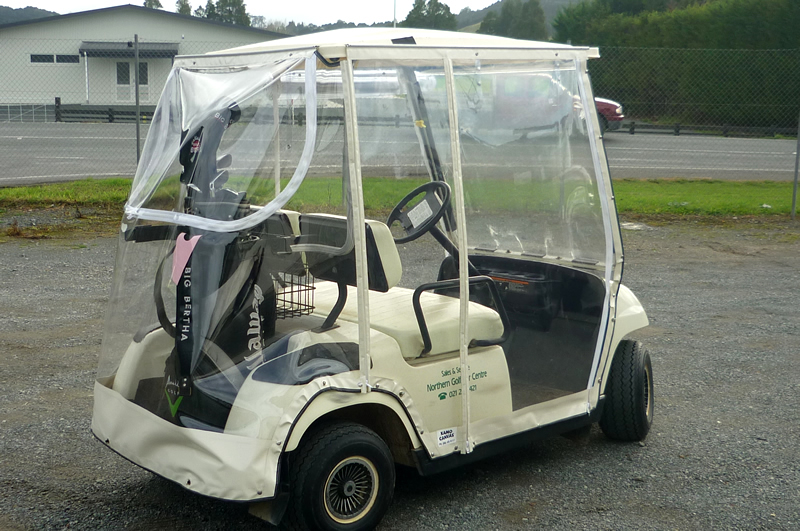 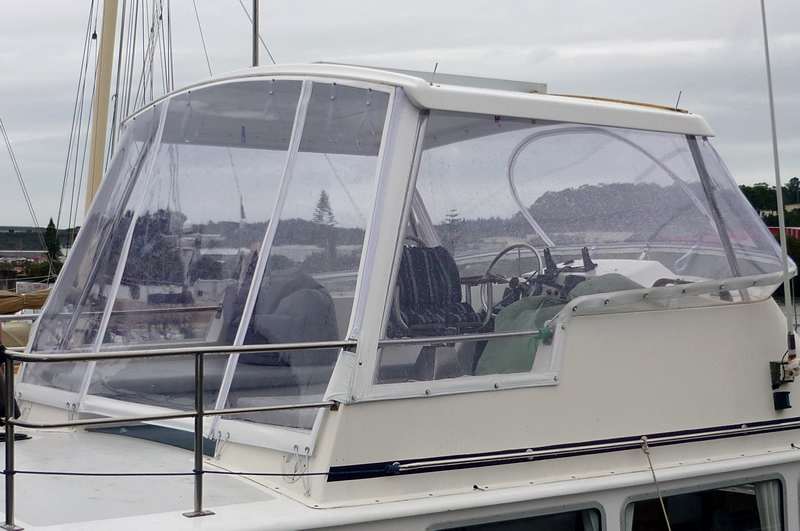 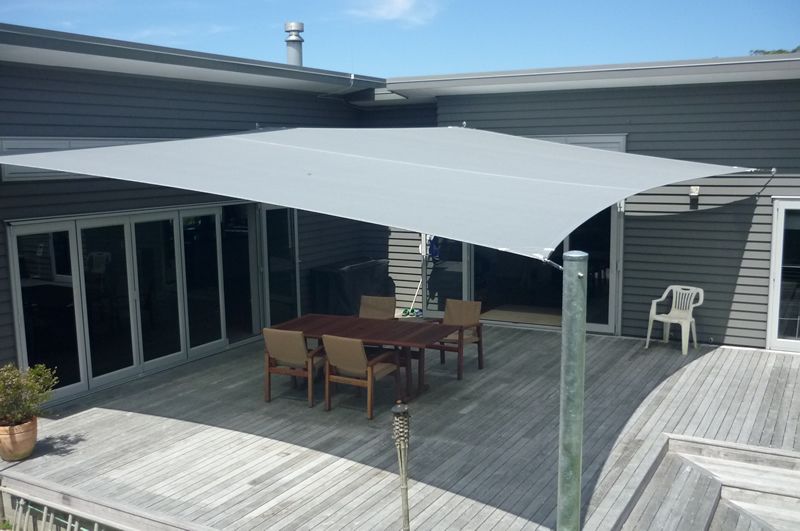 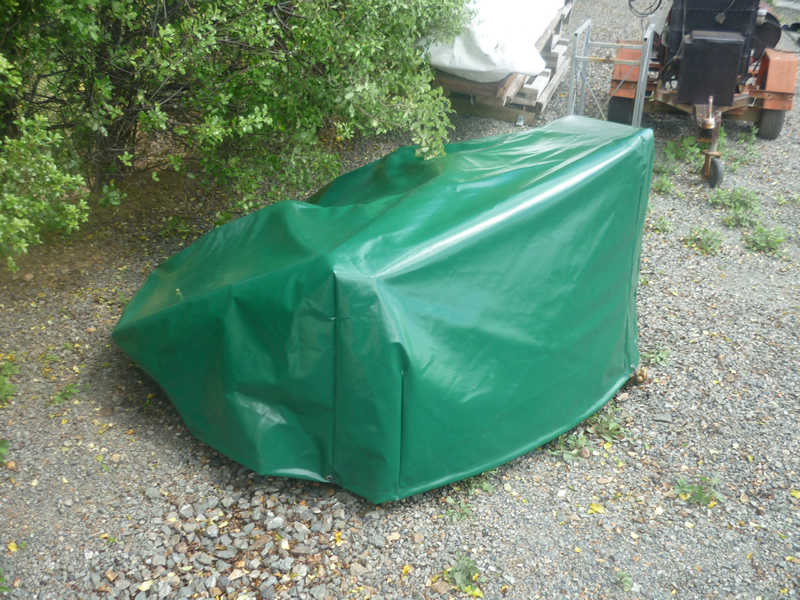 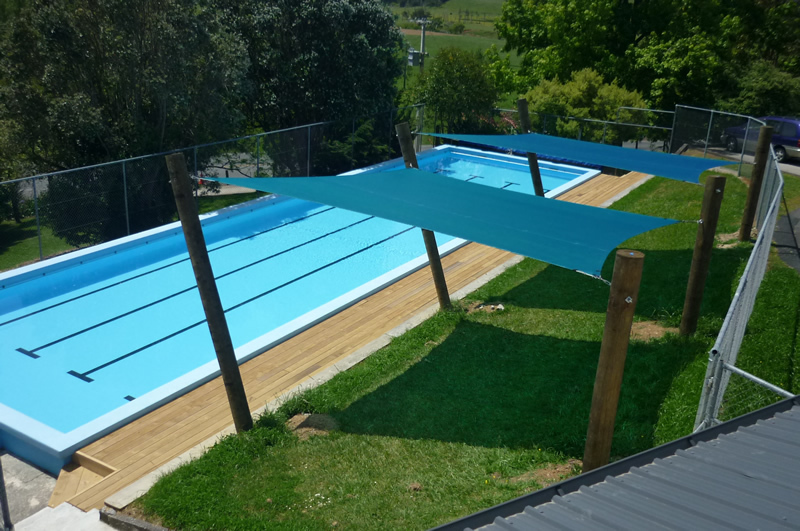 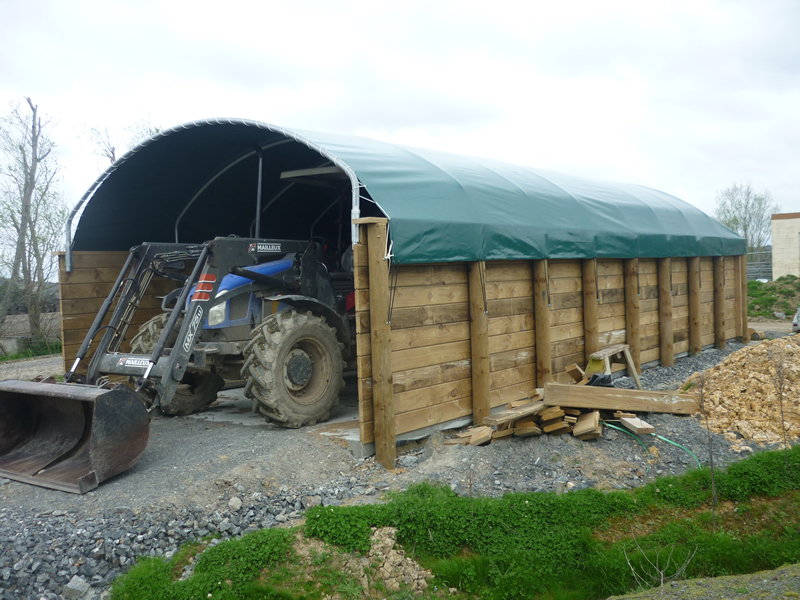 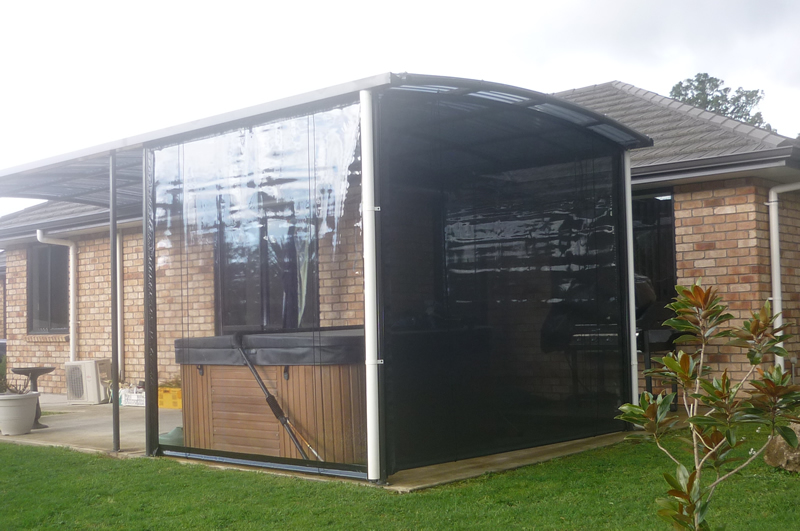 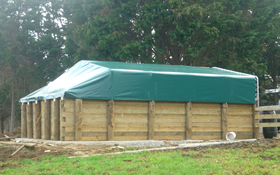 Custom made to suit your area, they look good and protect you from the sun. 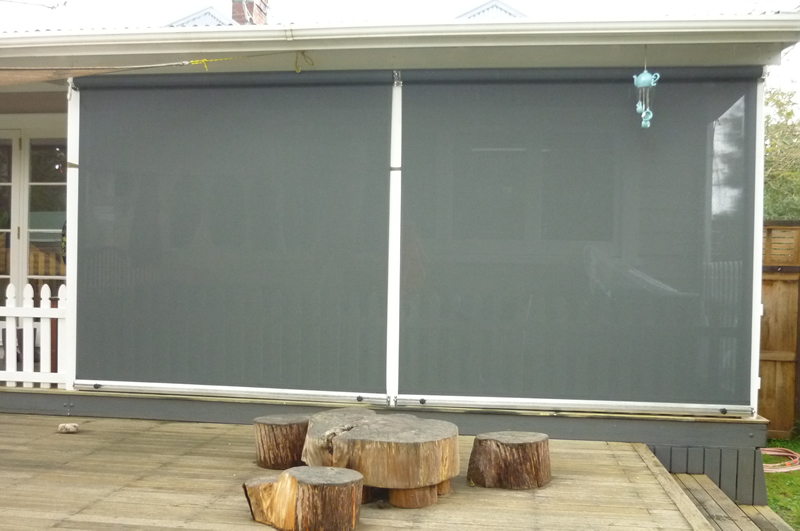 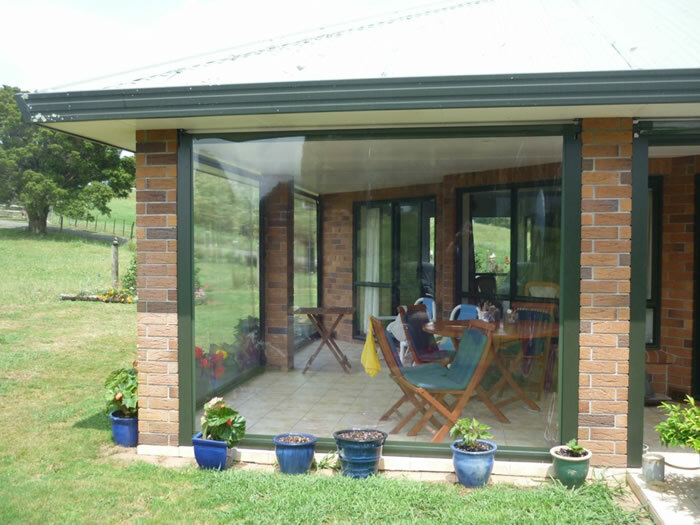 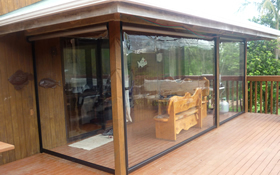 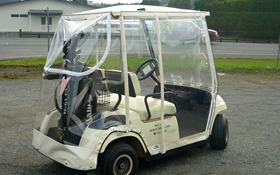 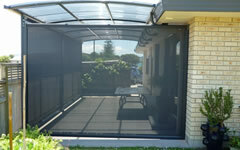 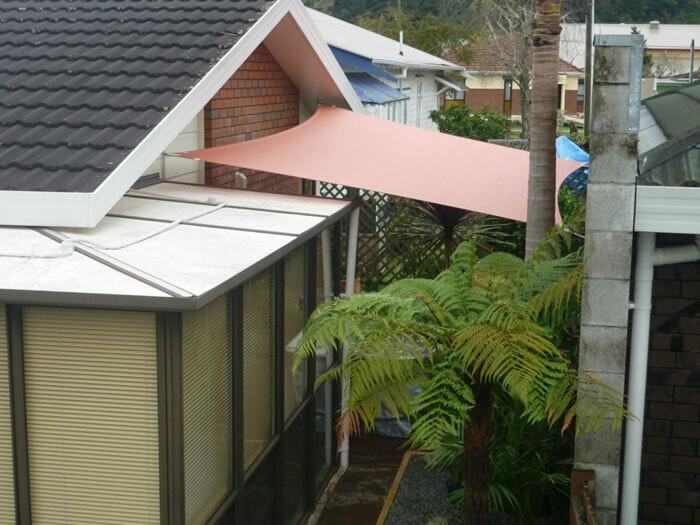 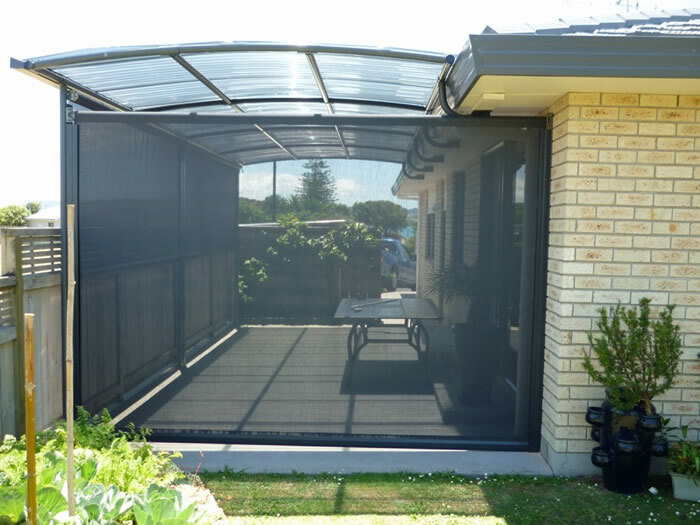 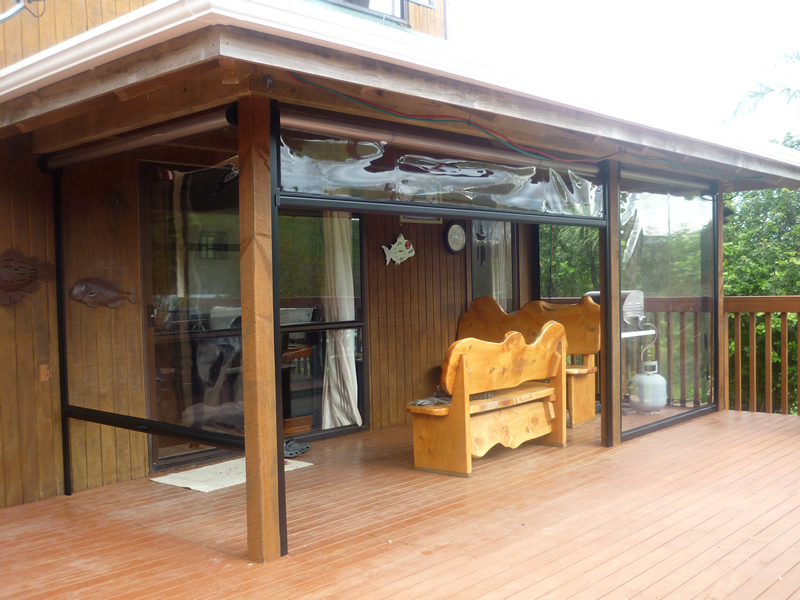 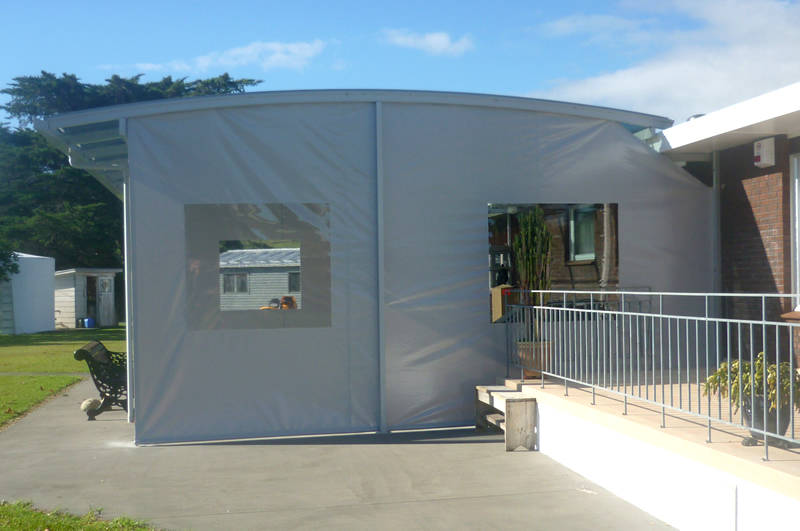 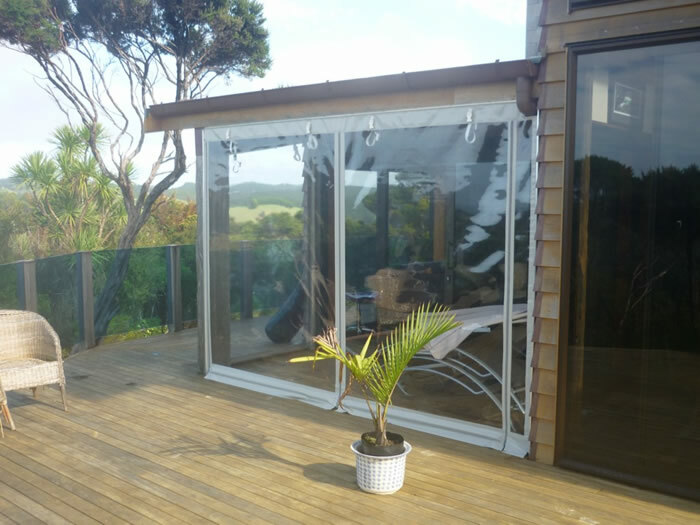 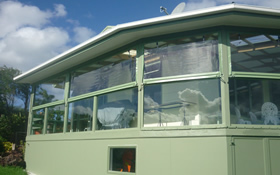 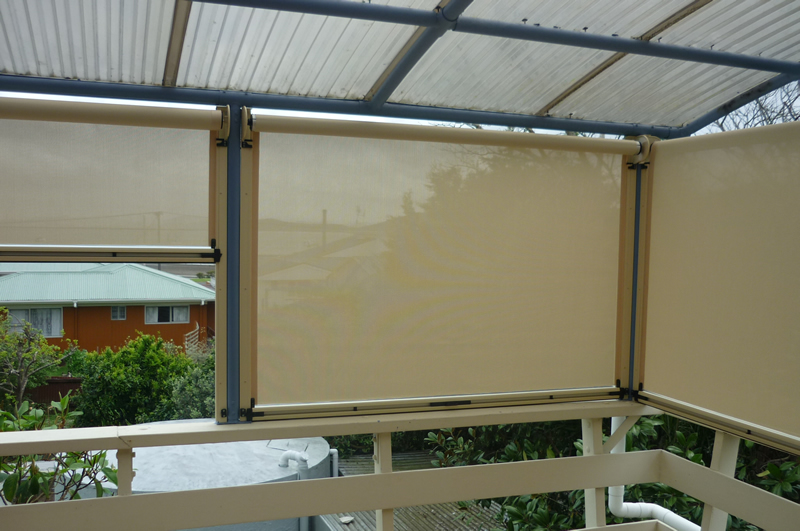 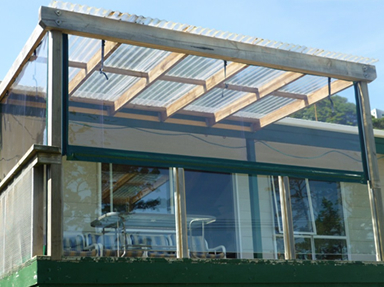 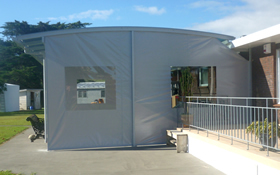 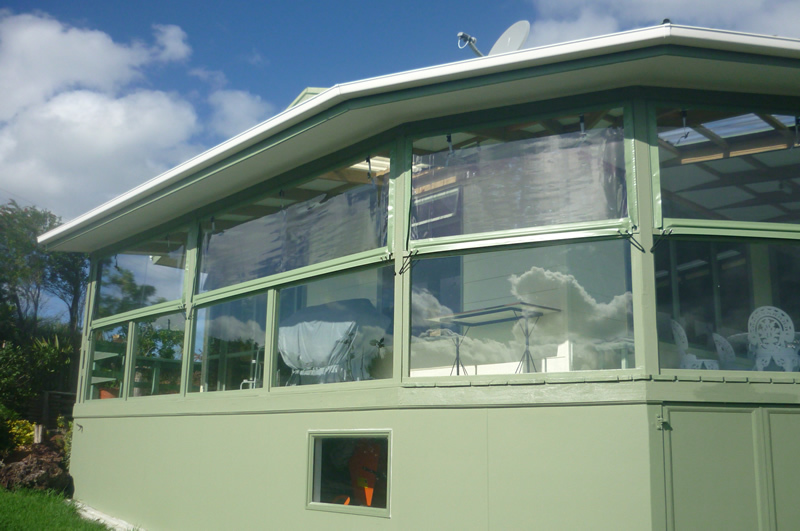 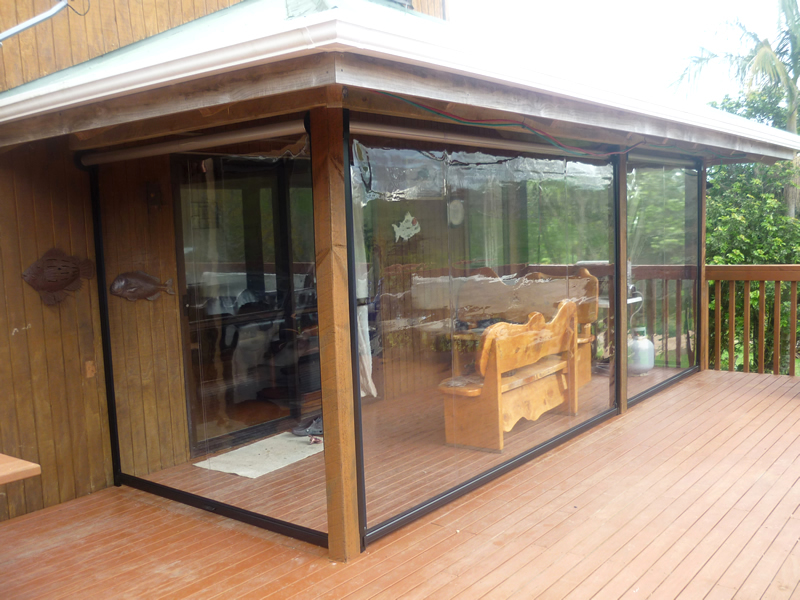 clear or mesh outdoor curtains can protect you from the wind and rain. 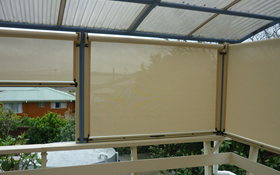 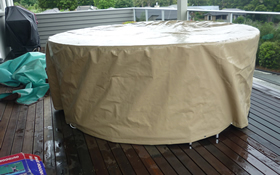 You can retain your view or privacy depending on the fabric chosen. 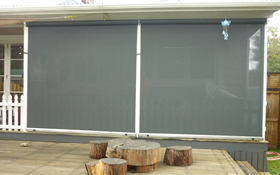 Kamo Canvas can offer a range of curtains styles from fixed to roller types.